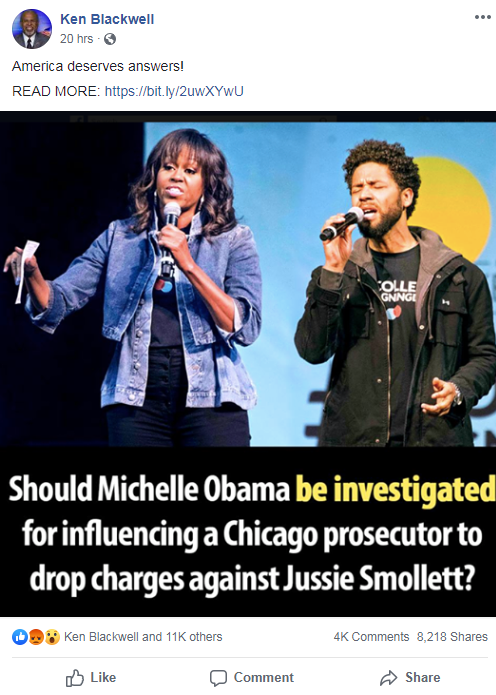 Multiple Fox News figures and other right-wing media personalities are suggesting that former first lady Michelle Obama helped actor Jussie Smollett after his alleged attack that police say he staged. 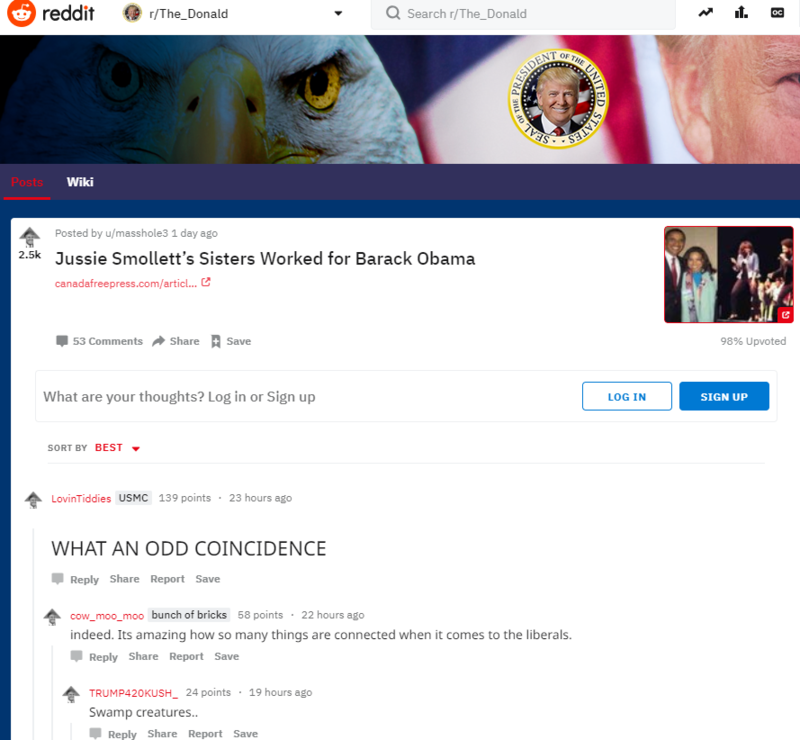 The claim comes after far-right message boards, social media accounts, and other outlets pushed conspiracy theories that the Obamas or Sen. Kamala Harris (D-CA) had been involved in the Smollett incident. 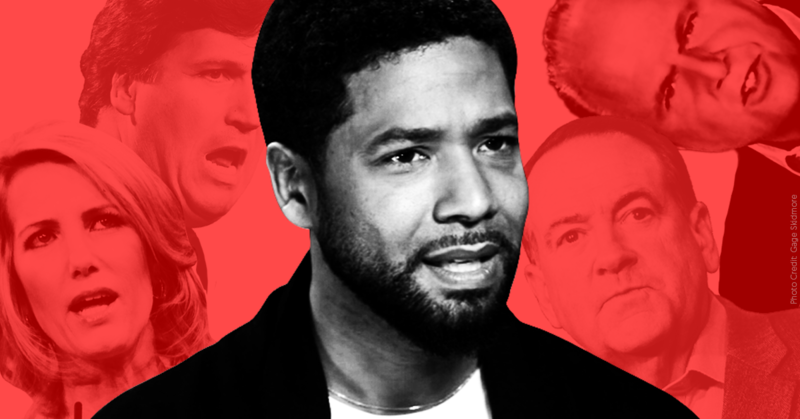 In a startling about-face on Tuesday that drove a rift between Mayor Rahm Emanuel and local prosecutors, the Cook County State’s Attorney’s Office dropped all charges against the “Empire” actor Jussie Smollett, who had been accused of staging a hate crime attack in the city’s downtown in January. TUCKER CARLSON (HOST): So, it looks to us from outside Chicago looking in like this was just a pure political deal -- somebody called somebody else. Everybody here's connected. 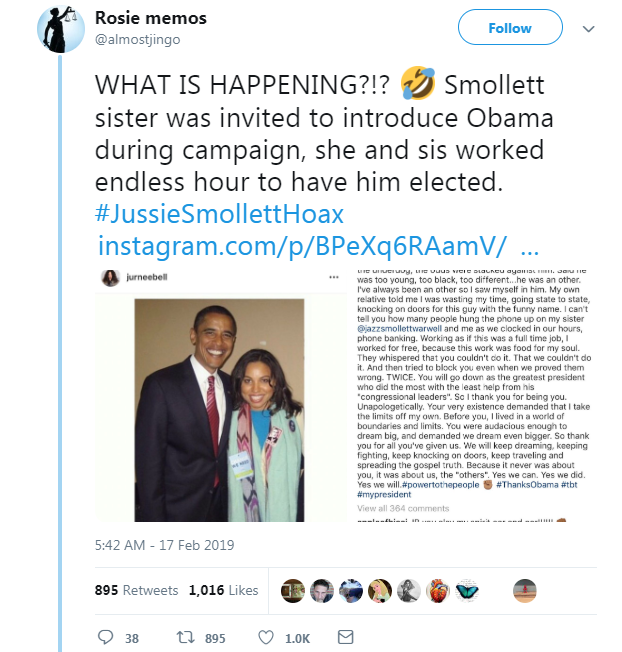 Smollett knows people, he knows the Obamas, he knows Kamala Harris, and he somehow pulled strings to get out underneath these charges. Do you think that's right? ALEX FERRER: This guy is connected. 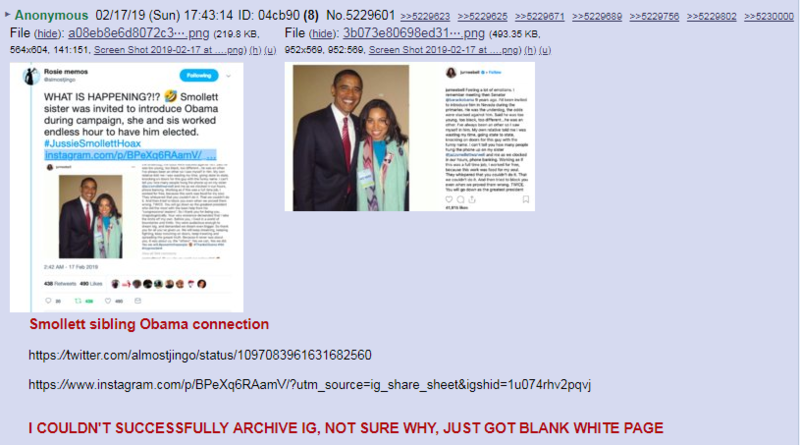 I understand he is friends with the Obamas and early in this case, Michelle Obama's chief of staff made a call to the state attorney and tried to get the investigation transferred at the request of Smollett's family to the FBI. That’s a remarkable coincidence. 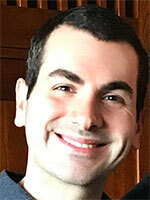 BRIAN KILMEADE (CO-HOST): So you think that Michelle Obama should be questioned? BRIAN KILMEADE (CO-HOST): And real quick. 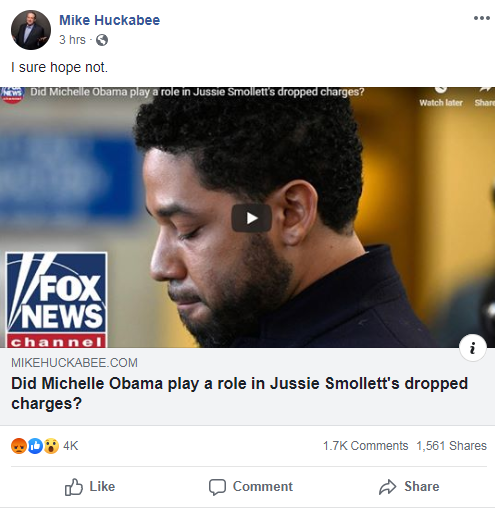 You think that because of [Kim Foxx’s] link to [INAUDIBLE] the Obamas, the Obamas could somehow gain from this. How? RUSH LIMBAUGH (HOST): There are now stories about maybe the Obamas get involved. 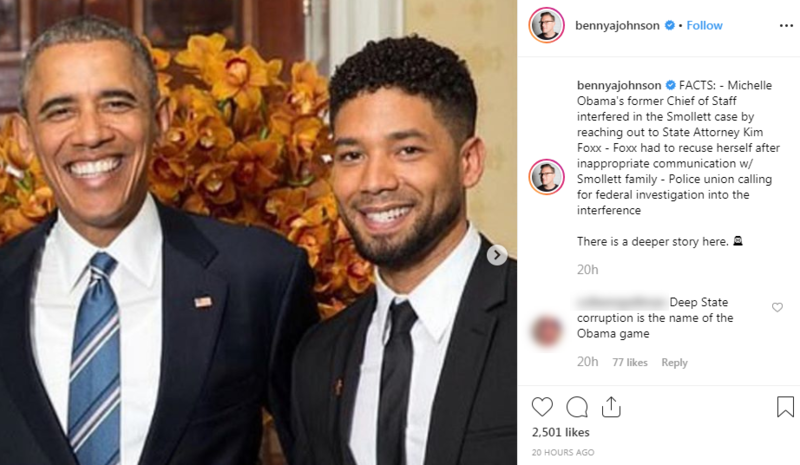 Tina Tchen, who is a former Michelle Obama chief of staff in the White House, is a friend with the prosecutor and a friend with the sister of Smollett, and people are wondering if the Obamas are involved in this. What in the world do they have to gain by it? 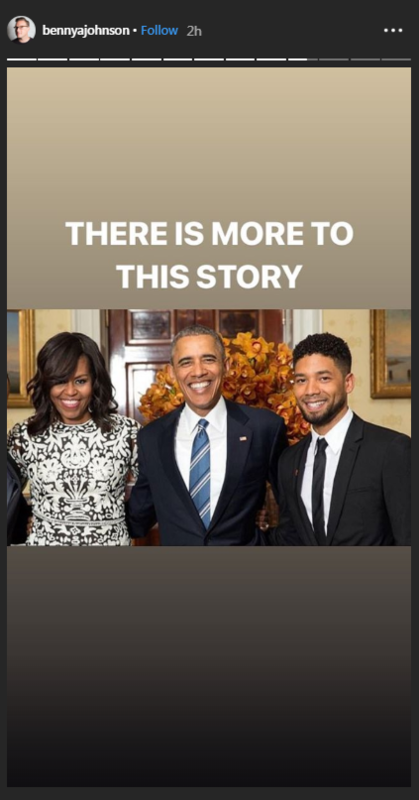 How long was Smollett’s “hate crime” story in the making?